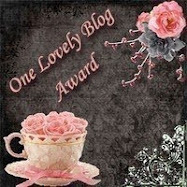 I've had quite a bit of book news emailed to me lately so I thought I'd do a collective post for it all. The all sound AMAZING! Can't wait! I also had an email from the new philanthropic organization called Gone Reading International. 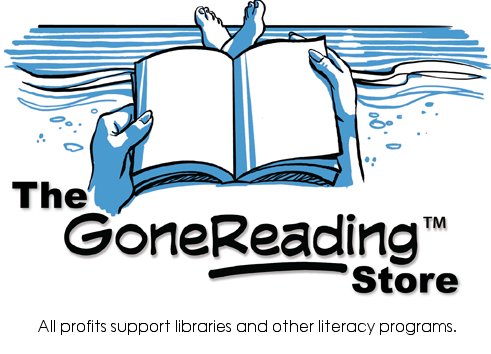 They market a line of gifts for readers and donate 100% of company profits to fund new libraries in the developing world. You can read more about them at http://www.gonereading.com/. They have some really cute products - personally I'm kind of in love with the Evolution of Reading Tote Bag! It's awesome, right? I've also come across a few book bargains if you are like ebooks. 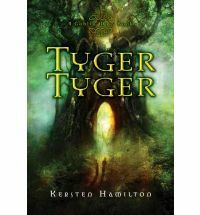 * Tyger Tyger by Kersten Hamilton is $2.75 on Kindle (US) and £1.71 on Kindle (UK). For Nook users it's available on Barnes and Noble for $2.99. I believe Apple and Google are also doing it for $2.99. I really enjoyed it - you can read my review for it here. 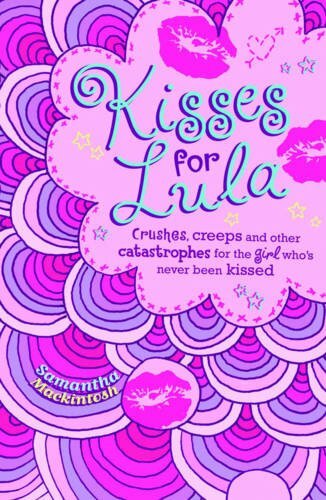 * Kiss for Lula by Samantha Mackintosh is currently free on Kindle (on both Amazon.co.uk and Amazon.com) I really need to read this one promto - it sounds awesome! 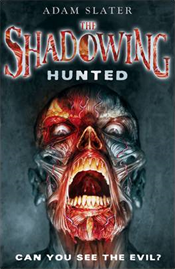 * The Shadowing: Hunted by Adam Slater is also currently free on Kindle ( on both Amazon.co.uk and Amazon.com). Despite the cover giving me the creeps (!) it does sound rather good! Thanks a lot for all the news! 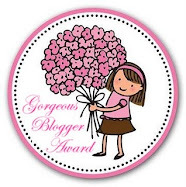 Thanks so much for posting about the RHCB press release - I'm in such great company and am dying to read the other three books!